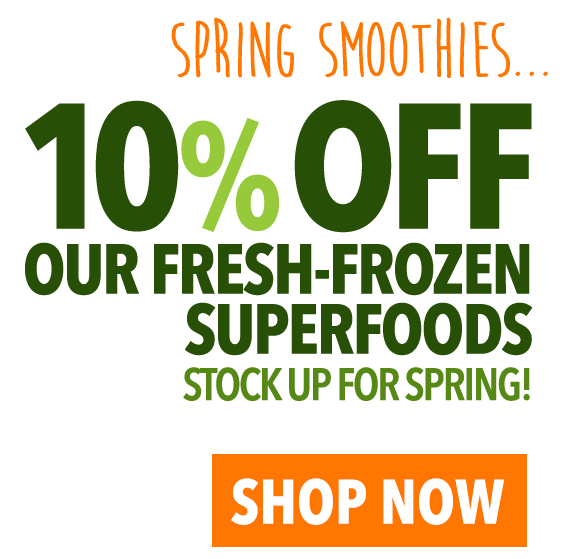 Spring smoothies for all in April! 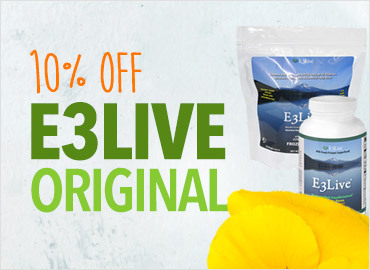 Stock up on E3Live (Original), E3Live (Flavored), E3Live + BrainON (Original), E3Live + BrainON (Flavored), or BrainON Supreme and get 10% OFF when you use our April coupon. 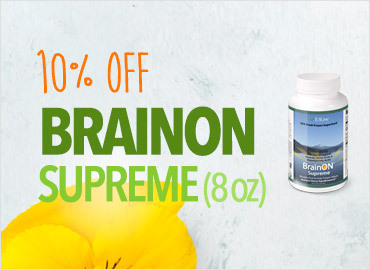 Coupon code: APRIL2019. Offer valid through April 30th, 2019, midnight PST. Filmmaking, podcasting, instagramming millennial Kathleen Quillian aka @Healthy_Annoying_Millennial” jumped into a healthy lifestyle after an illness. She started following an anti-inflammatory diet and added superfoods to her life. Plant-powered vegan couple Madi and Griff Whalen are both professional athletes who eat for performance, health and compassion. Sarah Hart is a recipe developer and Instagram blogger of @youcookbeautiful. She focuses on healing through holistic health. Amber Romaniuk is dedicated to educate on healthy eating and overcoming self-sabotage with food. Founder of the digital magazine and cookbook Amber Approved. Founding member of the Southern alternative rap group Nappy Roots. Considered the "conscience" of the group—health and well-being are a top priority in his life. 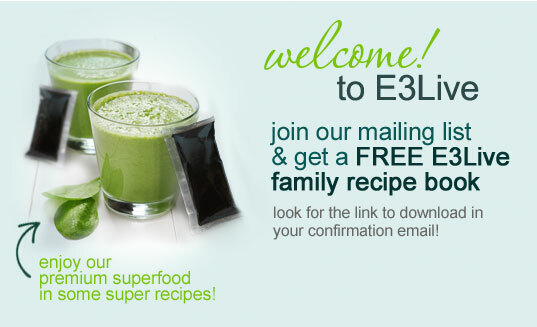 E3Live is our all-organic signature superfood. It is 100% Aphanizomenon flos-aquae (AFA). This nutrient dense superfood contains over 65 vitamins, minerals, amino acids and essential fatty acids**. 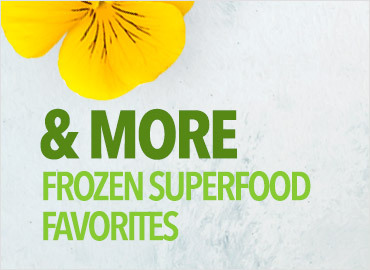 Our plant-based premium superfood is non-GMO and vegan. 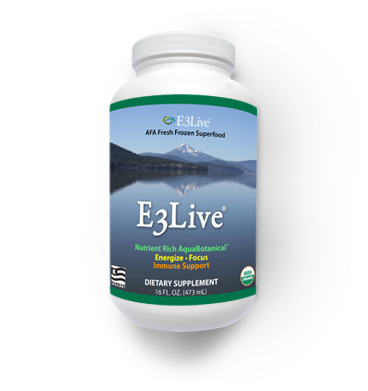 E3Live is our signature product, and we are proud to offer organic blue-green algae (AFA) wild-harvested from Klamath Lake in Oregon, USA. 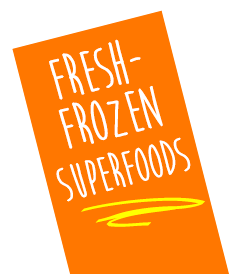 We are the only harvesters to bring AFA to you in a fresh-frozen liquid form. 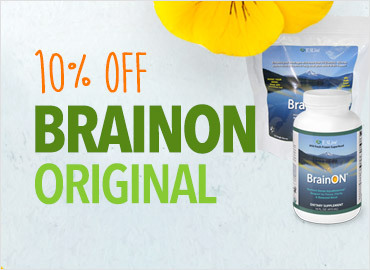 what is E3Live + BrainON? 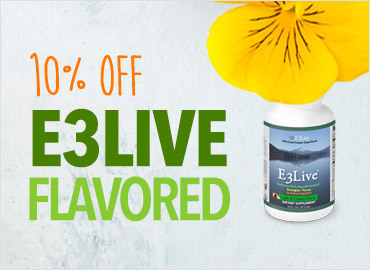 E3Live + BrainON is a supefood blend which includes our signature AFA and also a PEA extract for focus and mood balance. If you are looking for improved focus during your day, we recommend adding this superfood blend to your morning routine. It mixes easily with your green smoothies or juices and enhances their natural benefit. 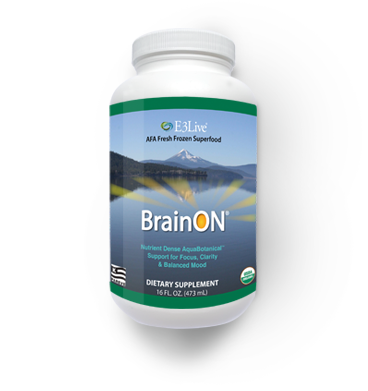 The PEA in E3Live + BrainON can also help balance your mood, providing you with an increased ability to manage everyday stress. 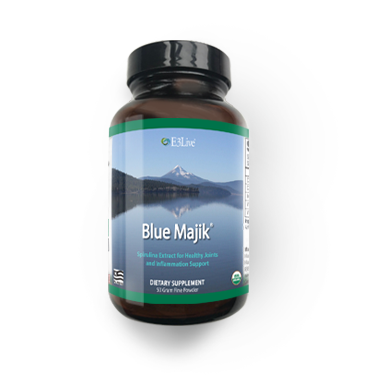 Blue Majik is a stunning blue Spirlina extract used to add both visual and nutritional pop to food creations. You have probably seen blue smoothies, blue drinks, and other bright-blue hued health food crop up all over social media recently. Our brilliant Blue Majik has become a favorite with foodies and recipe developers both online and in health bars all over the world. Blue Majik gives foods not only an alluring visual flare but also a nutritious boost above and beyond standard Spirulina powder. 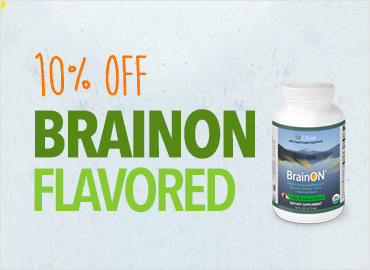 It contains phycocyanin, which is clinically shown to relieve physical discomfort.